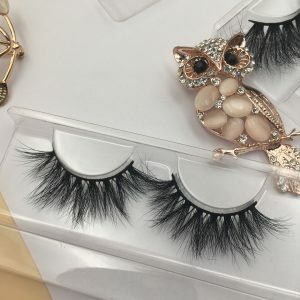 As a quality eyelash manufacturer, eyelash wholesale vendor, Aupres’s mink eyelashes, because of the high quality of the eyelashes produced, the use of long time, fashion style is also sought after by the market, more than 30 bags of eyelash parcels sent to Europe and the United States every day And the Middle East. 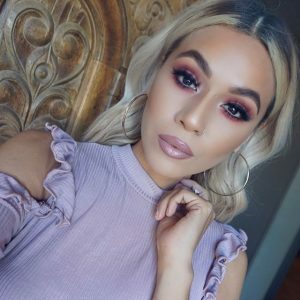 Let’s talk about how to use and maintain the Wella eyelashes. According to the popular classification method, the shape of the eyes is divided into four types: CAT, DOLL, ROUND and WING. Corresponding eyes should also be used to set off the beauty of your eyes and the beauty of your face. There are many types of Aupres eyelashes that match us, so you can choose the right model to dress yourself up. 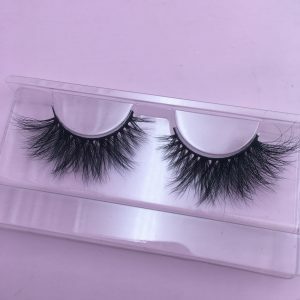 Consumers’ demand for mink lashes is not limited to looking natural. Natural eyelashes are only suitable for work and more solemn occasions. 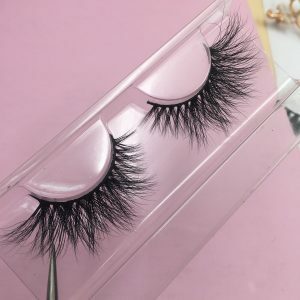 Now with the development of eyelashes, you can find the long eyelashes used at weekend party parties. 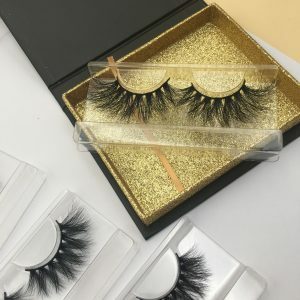 A little exaggerated eyelashes for vacation travel, etc., Aupres eyelashes, from natural to thick, to exaggerated eyelashes, all models, you can always find a special eyelash for your occasion.